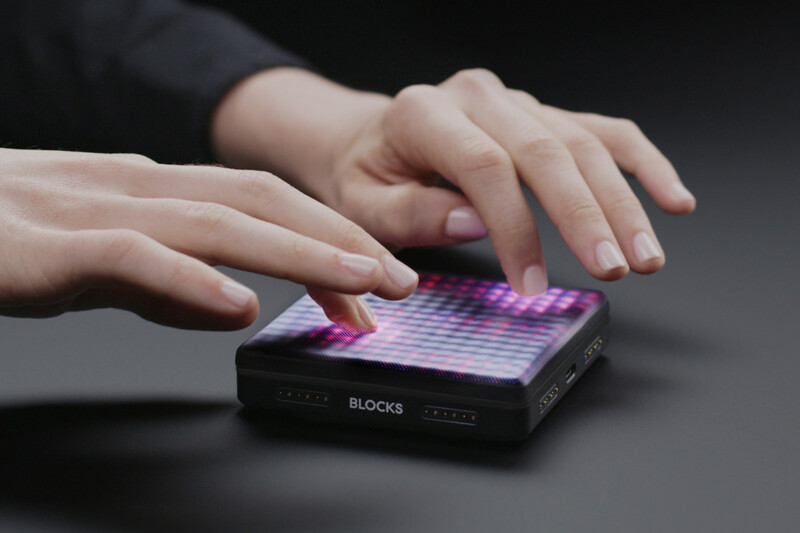 Roli’s Blocks are one of the coolest digital instruments around, allowing you to connect various modules to create a powerful and portable midi controller. 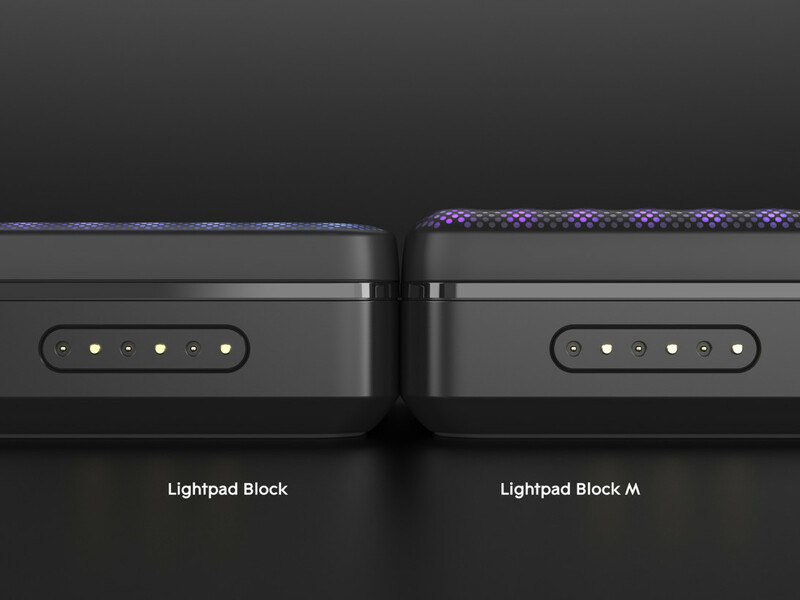 The heart of these is the Lightpad Block, with its customizable, pressure sensitive surface that lights up depending on how you’re using it. Now Roli is giving the Lightpad and its accompanying software an upgrade, less than a year after they were first launched. It’s more of a refinement than a complete overhaul, meant to make it easier to play. 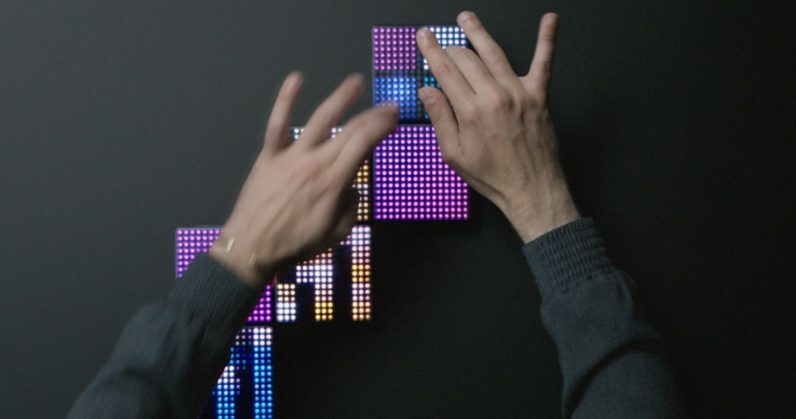 The new Lightpad M adds 225 tiny bumps onto the pliable silicone in order to create a more tactile experience. 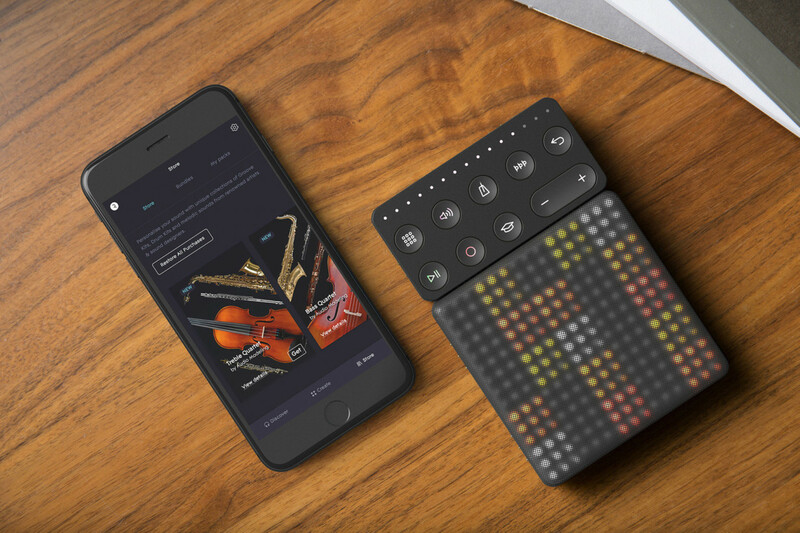 Roli calls these ‘microkeywaves,’ after the keywaves present on the company’s Seaboard devices. That silicone layer is also deeper now to improve the pressure sensitive control over the previous model. The LED lights are brighter and more colorful too. Meanwhile, Roli’s Noise app introduces better clip editing and introduces new realistic acoustic instruments like the cello, violin, saxophone and clarinet. Roli is also integrating Noise’s soundpacks into Apple’s GarageBand. The new Lightpad M is available now from Roli.com for $200, and will be available in stores (including the Apple Store) ‘soon’. The original Lightpad will stick around for the time being at $180.